Saturday saw the adidas 'Boost the Bar' event happen in London. I went along with Ben Rowley and Tom "Spanky" O'Driscoll for the weekend. 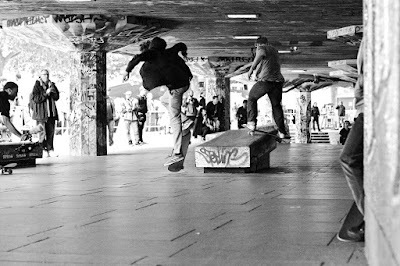 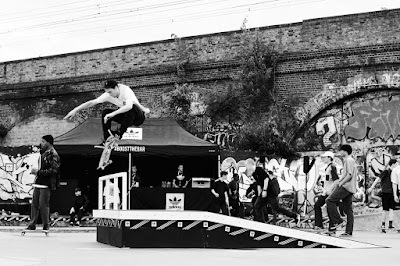 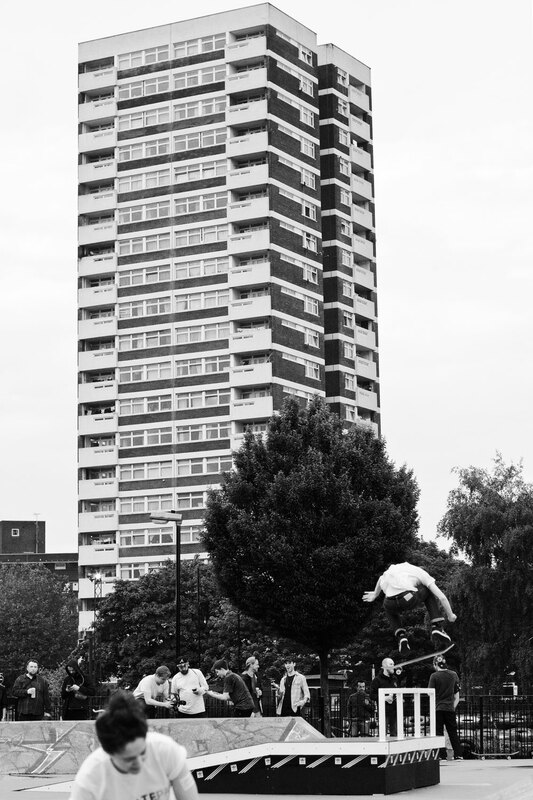 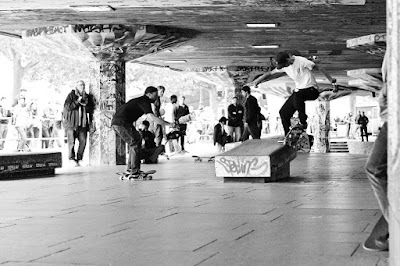 First up was the adidas global team demo at Southbank, and later on a shop team comp and bump to bar comp at Mile End which unfortunately got rained off. 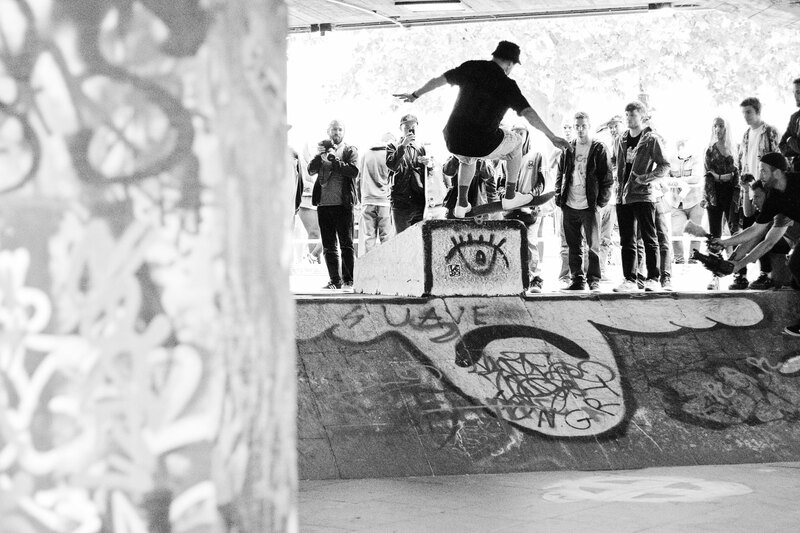 Below are a selection of photos from the day. Miles Silvas switch fs crook to regular. 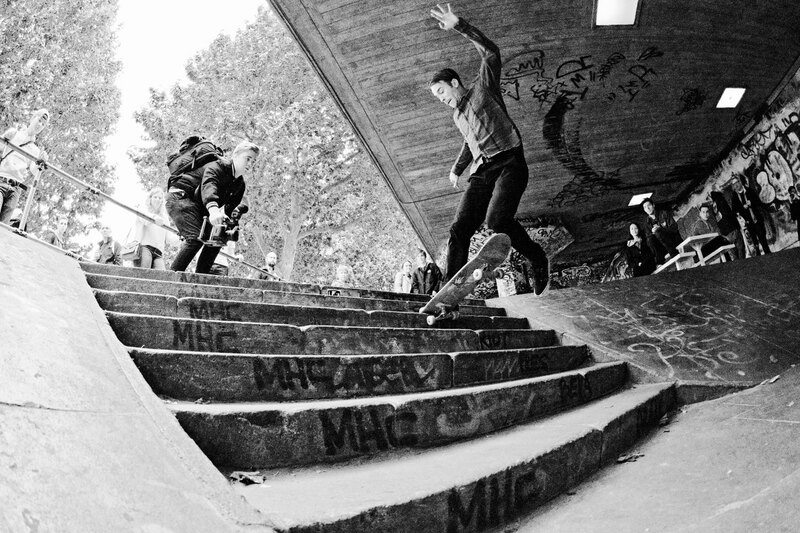 Dennis Busenitz fs lipslide with Mark Suciu right behind him about to bs lip the block. 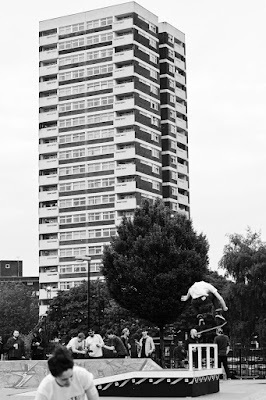 Mark Gonzales wallride fs pivot. 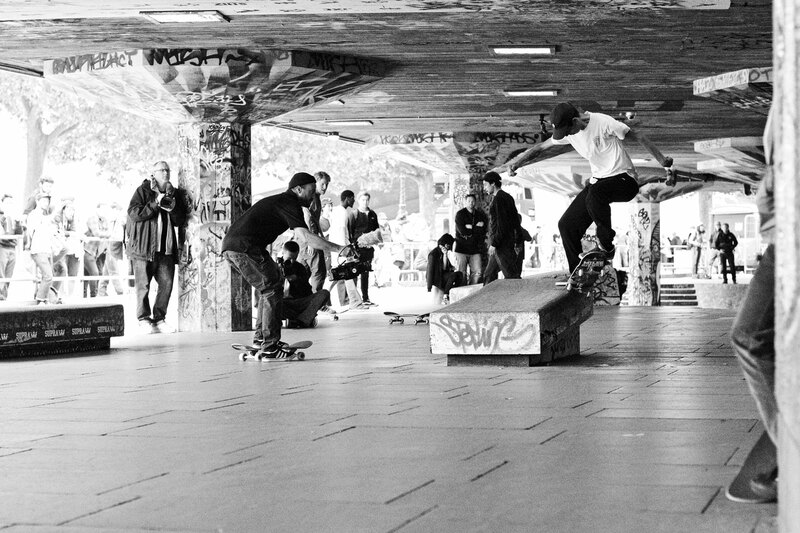 Nestor Judkins no comply tailslide. 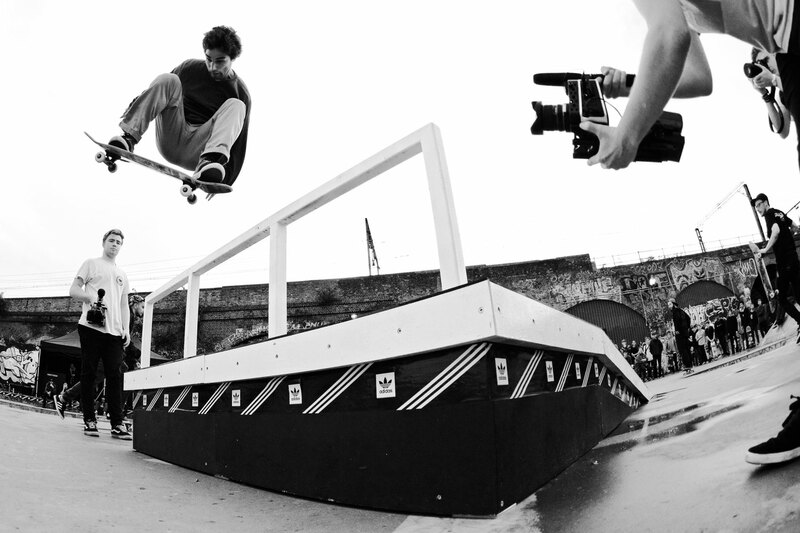 Douwe Macara switch fs 360. 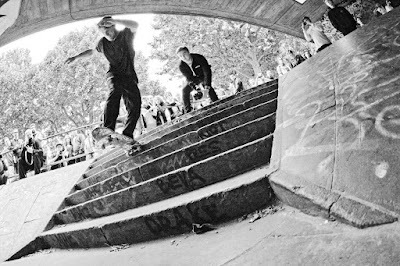 Watch the edit below from the good people at Sidewalk to see more from the day.